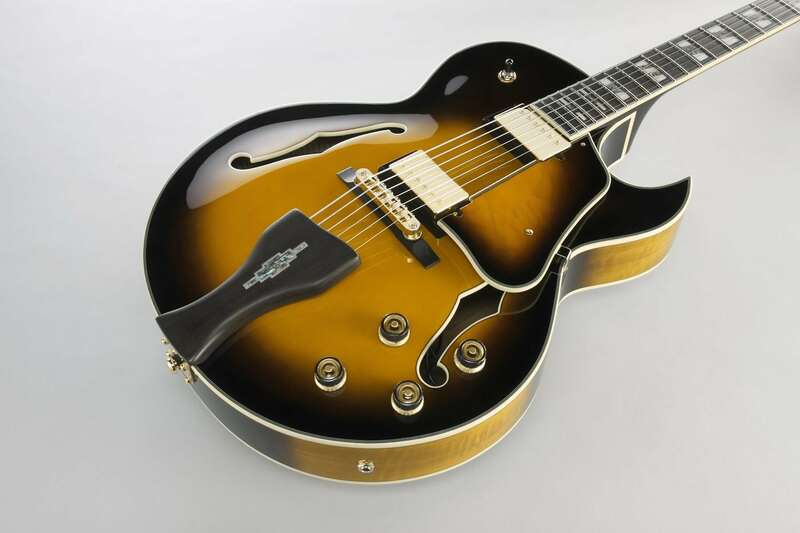 For over 30 years the relationship between George Benson and Ibanez has resulted in some truly elite hollow body guitars. Now, as the first Signature Model of the new Ibanez Artstar Series, a more affordable version of the LGB30 has arrived. The Artstar Series consists of high quality instruments for the working professional musician and the Benson model serves as an auspicious debut. 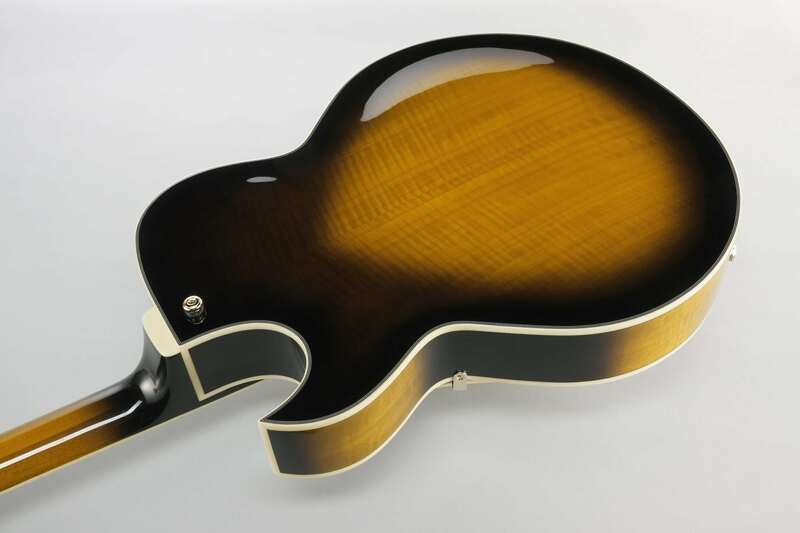 The LGB30 includes a Spruce top with Flamed Maple back and sides, 3-piece Mahogany/Maple set neck, Ebony fretboard, Bone nut, LGB30 custom tailpiece and gold hardware. Highlight features that really let the LGB30 shine are two Ibanez Super 58 pickups, the Artstar fret edge treatment (for a fast, smooth feel). LGB30 includes a hardshell case.